The world's largest trade fair has once opened its doors in Munich for Bauma 2019. Here is a peak at what's to come from The Construction Index. 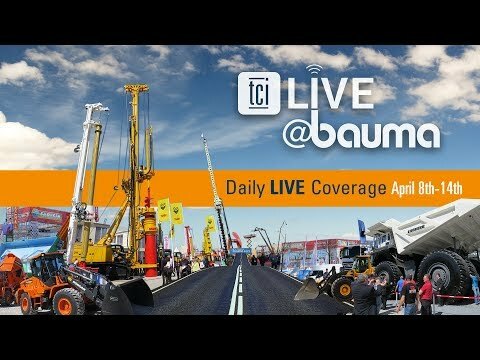 In 2016 with a total exhibition space of 605,000 square metres, Bauma broke all previous records, attracting a total of 3,425 exhibitors from 58 countries and 583,736 visitors from 219 countries. 2019 sees 3,702 exhibitors, from 63 countries and regions. Plus a slight increase on exhibition area to 614,000 square metres. Video uploaded on 09/04/2019 12:00am.